Cabin6 Films is a video production company based in Pipestone, MN. 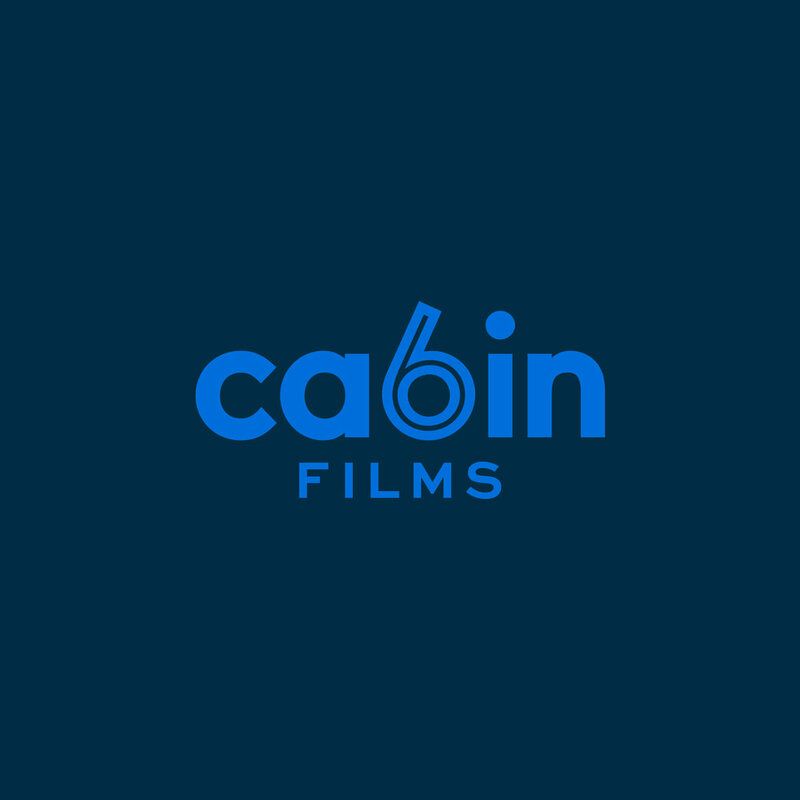 Cabin6 Films moved to a different area of the country and needed a logo that would reflect their refined skills and years of experience to their new market. They wanted to avoid a predictable visual of a cabin.